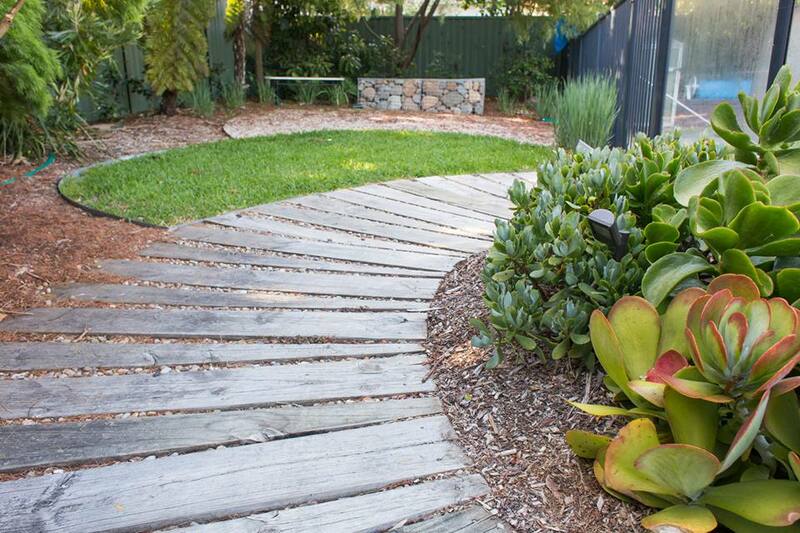 With over 17 years experience, Damian can help you to create the garden that best suits your lifestyle! 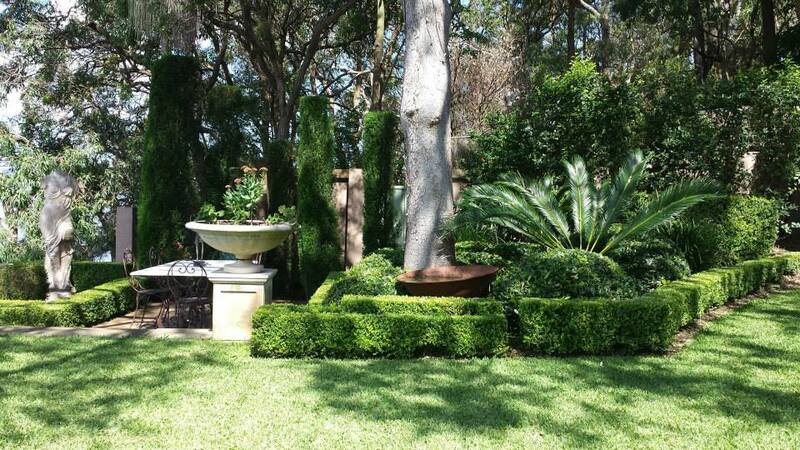 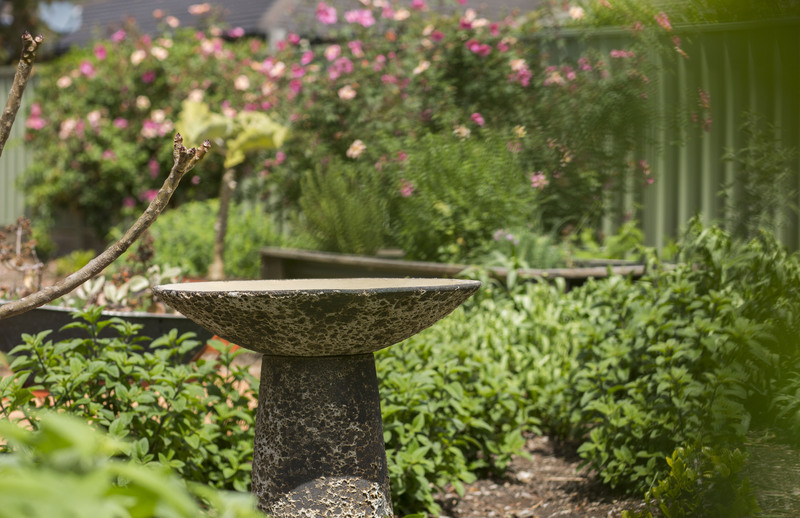 At florian garden design Damian will show you how to successfully grow and maintain the garden you have always wanted. 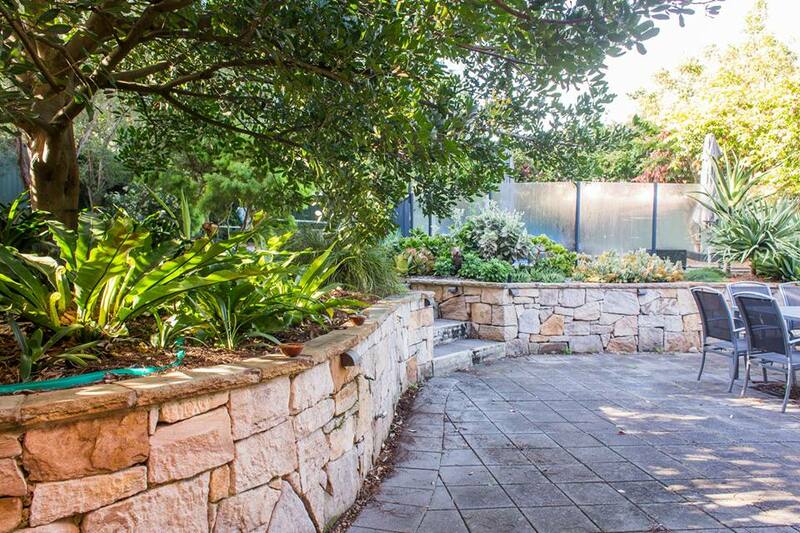 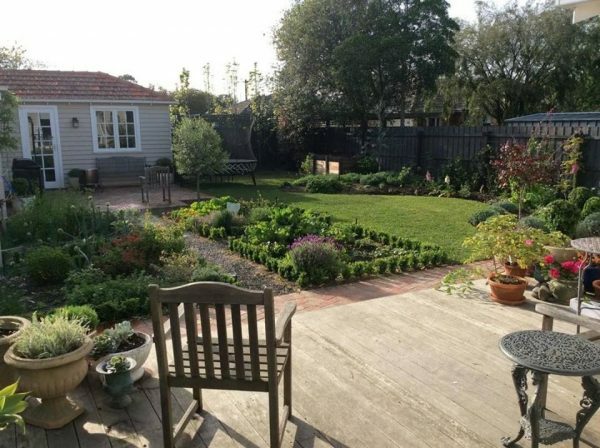 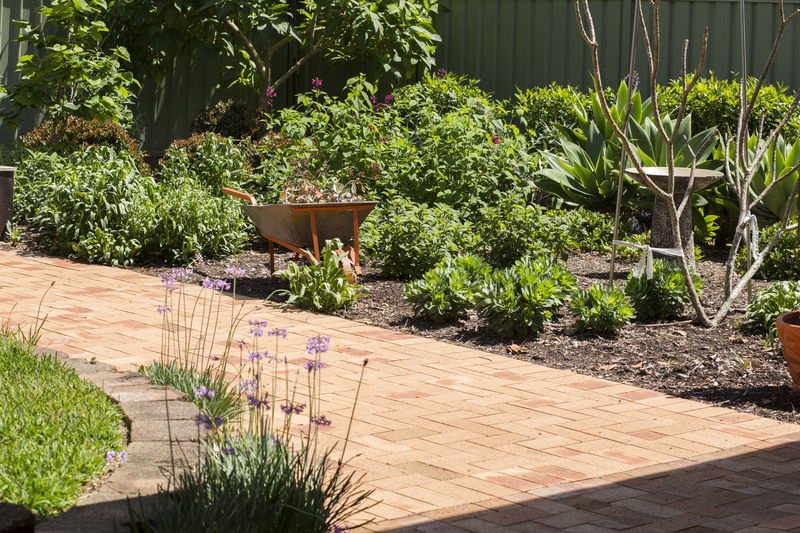 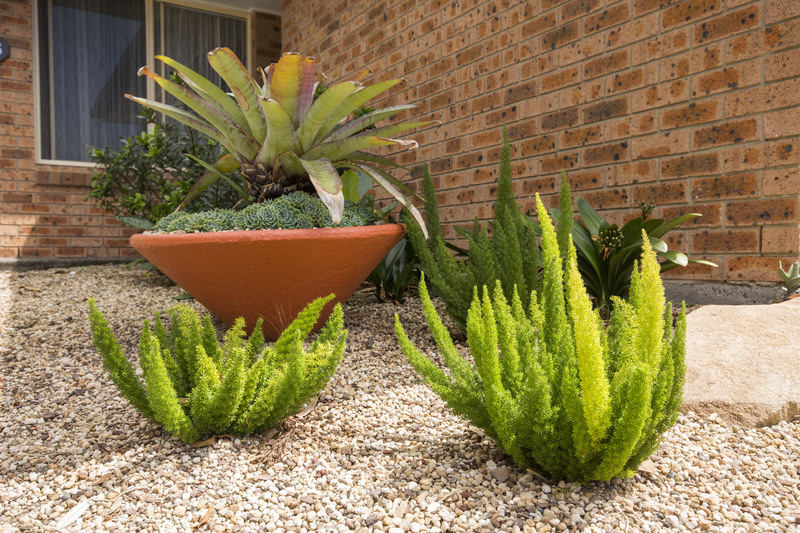 There are numerous styles of gardens to choose from and Damian is all too happy to work with you to achieve the outcomes that best suit your lifestyle. 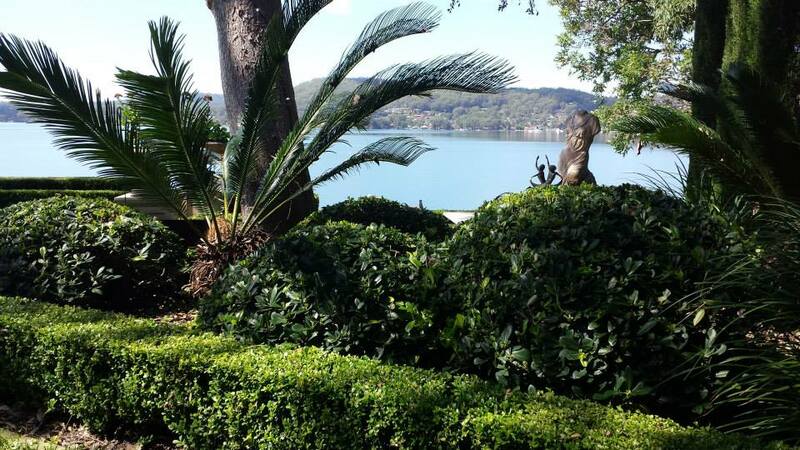 AREAS OF SERVICE: Gosford, Newcastle and the Hunter Valley. 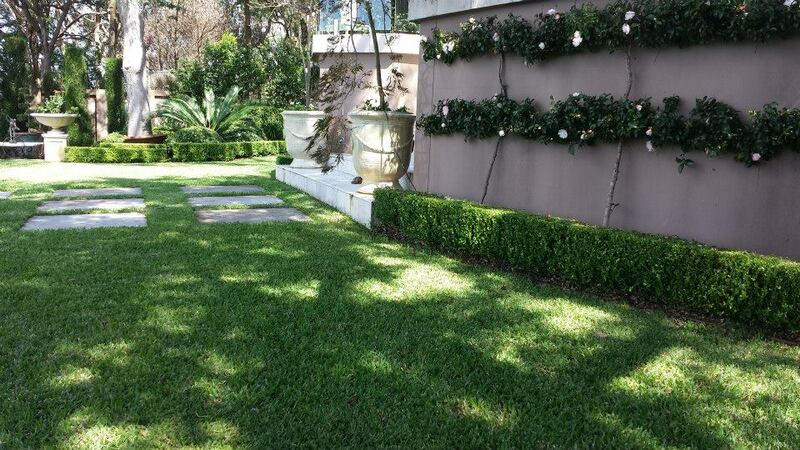 And receive a complimentary gift. 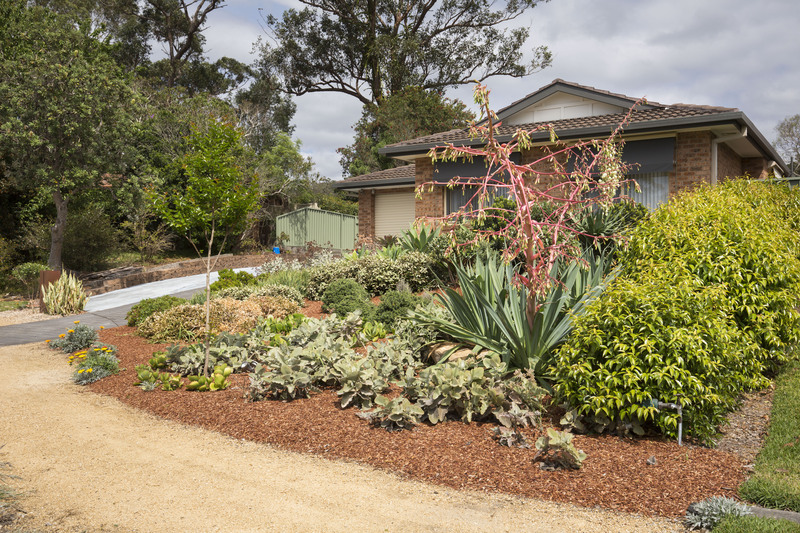 When I bought my new house I contacted Damian from Florian Gardens as I had inherited over 400 square meters of lawn and I wanted to create a large garden to increase my property value. 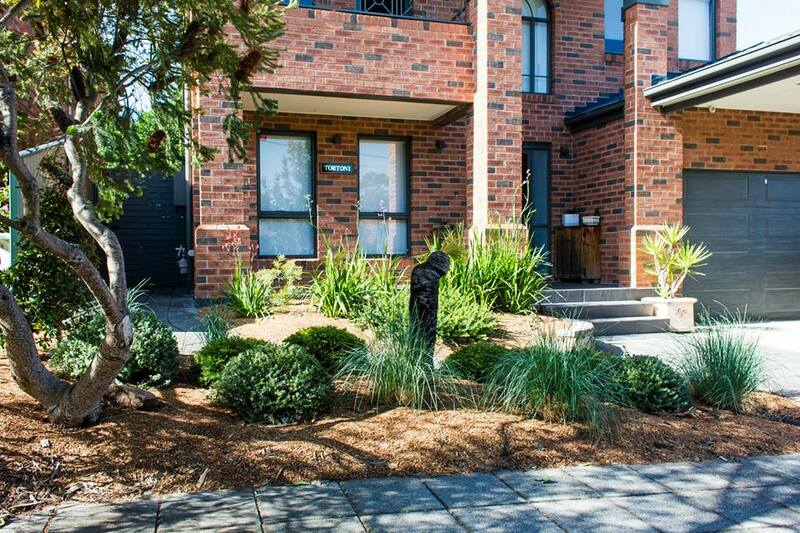 The results are amazing it’s the garden I always wanted.